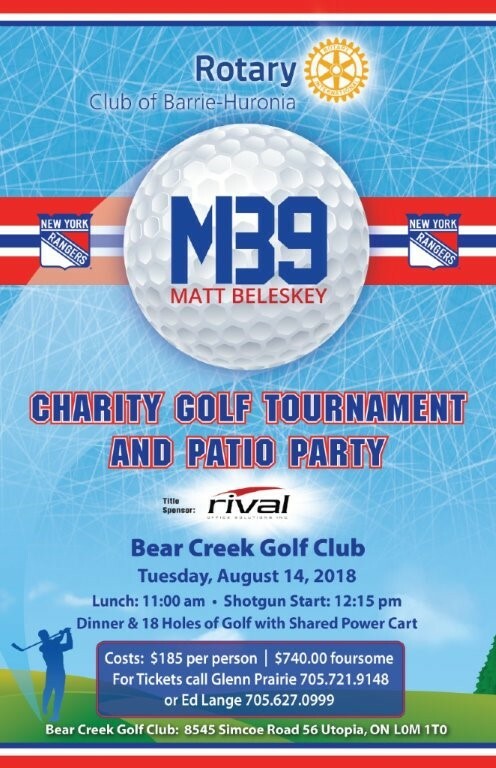 Come out and have fun! Turn your passion for change into action through Rotary. If you are unable to attend lunch meetings but still want to be involved with Rotary? We have a solution for you. IF YOU ARE BETWEEN 18 AND 30 – THEN ROTARACT IS FOR YOU! 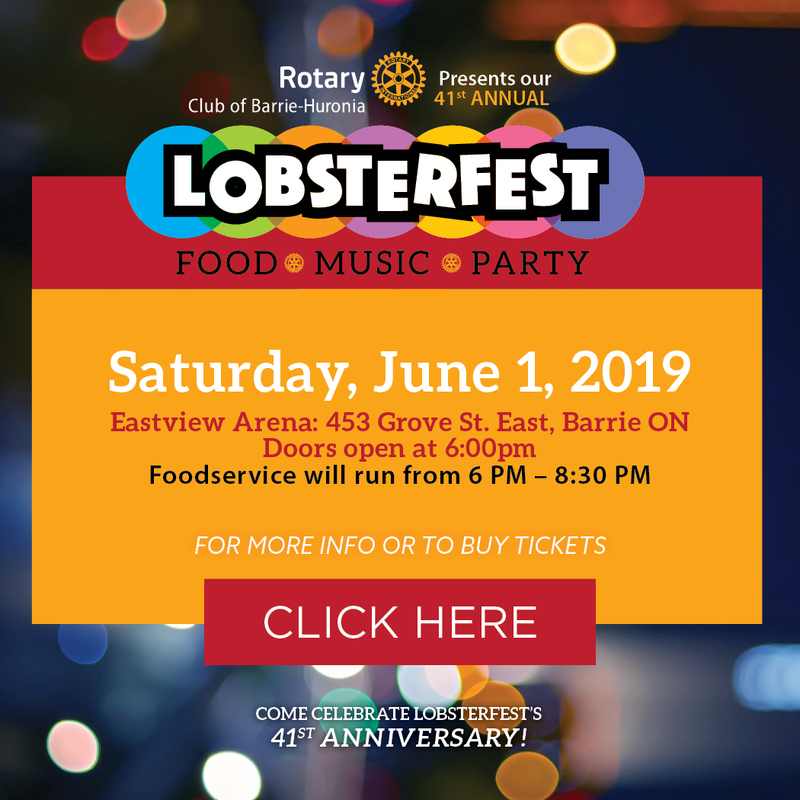 Rotaract is an international organization of young people between the ages of 18 to 30, sponsored by Barrie Huronia Rotary Club and Barrie Kempenfelt Rotary Club. Interact is a community service that helps youth develop leadership skills while discovering the power of service above self.